Welcome to our first challenge of 2016! We're so glad you're here, and we are SUPER excited to have you join us and share your art with us as we delve into the new year. We are doing things just a little bit differently this year. We will be having bi-weekly challenges this year, rather than weekly challenges. We have Simon Says Stamp as our Primary Sponsor this year!! They will be our sole sponsor for one challenge each month; and are offering a $25 Gift Certificate to their AWESOME store for those challenges. That's a BIG blessing, and we're so grateful for their generous support. On the other weeks, there will be a physical sponsor and a digital sponsor. You can see the complete list of our 2016 sponsors on the right-hand sidebar of our blog (they've been recently updated), and we encourage you to click on those links as they will take you directly to these WONDERFUL stores so that you can see all the amazing products they carry, and perhaps even do some shopping. We are SUPER excited about all the ways God is blessing our challenge blog, and we are so grateful to have you be a part of it. Thanks for joining us. Let's get started! PLEASE NOTE: Just so everyone is clear, we ALWAYS use the King James Version of the Bible on this challenge blog. While I realize that some of you may think you're trying to be "helpful" in telling us about spelling errors, THEY ARE NOT ERRORS. They are God's Word. We do not critique your blogs and let you know when there's a misspelled word, and we'd appreciate if you respect the same on our blog. Marvellous does have two l's in this case. Let's try to keep our comments to ourselves (especially when they are incorrect). 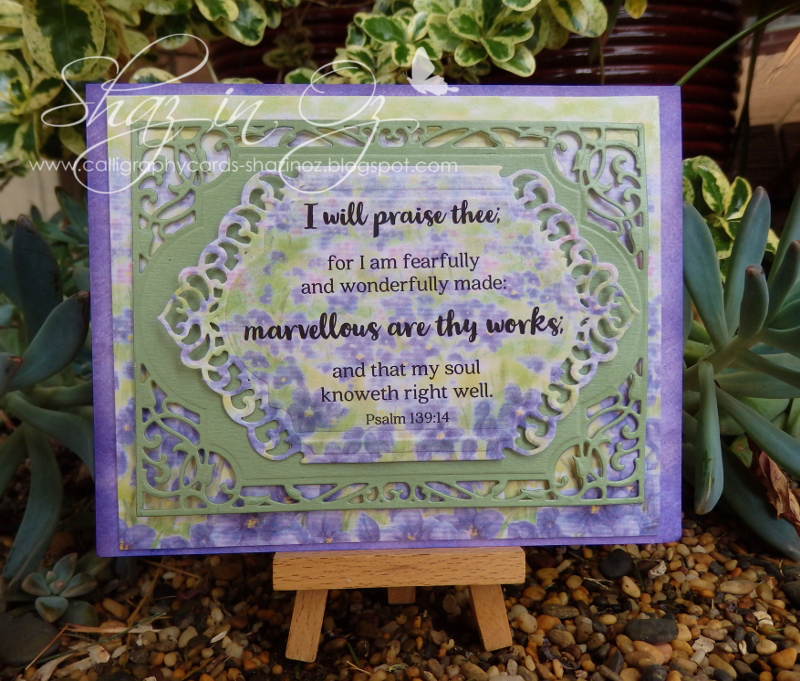 This week's word art is from a beautiful scripture, Psalm 139:14, which says "I will praise thee; for I am fearfully and wonderfully made: marvelous are thy works; and that my soul knoweth right well". 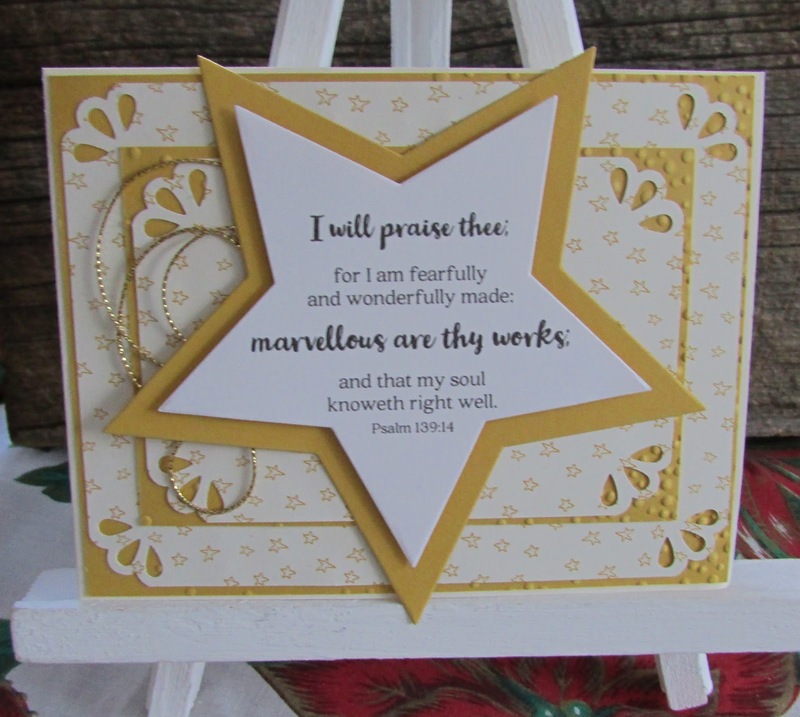 This verse is commonly used on baby cards, etc. because we know that God has fearfully and wonderfully created each of us. Every person (past, present and future) is a unique and beautiful creation of God from the very moment of their conception. He knows us individually. Marvelous are the works of God, and "that my soul knoweths right well" refers to the fact that God's Word assures repeatedly of our importance to Him. There is not one single soul, in Heaven or on earth (or even in Hell) that God does not know. He created us. His desire is for us to have fellowship with Him and spend eternity with HIm. Many people struggle with the thought of their own self-worth and importance. Whether it's a trauma from your childhood, a divorce, abuse, or something you have suffered in your life; let me assure you that GOD KNOWS YOU AND CARES ABOUT YOU. God created you in your mother's womb. He knew you before you ever took your first breath. He desires for you to trust your soul to Him, and to call on Him for your every need. Yet, He won't force this on anyone. We each have the choice (free will) to accept or reject Him. But as we've mentioned before, that DOES NOT and CANNOT change absolute truth. Let this verse (and all of God's precious Word) be a blessing to your heart. 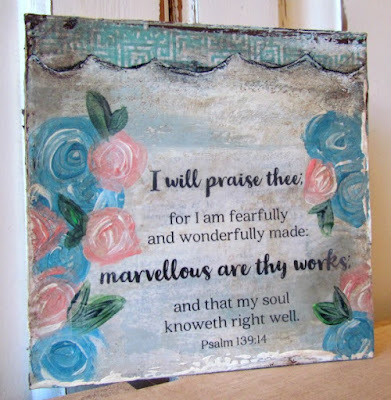 He created you, He knows and cares about you, His works are marvelous (including the work of YOU and your existence), and His Word is filled with reassurances of this. Praise the name of Jesus! As always, you are welcome to save this week's free scripture/word art file to your computer, but are not required to use it in order to play along in our challenges. We welcome you share your all your art with us; remembering that Anything Goes as long as it's family-friendly, and uses an encouraging or uplifting sentiment. This includes any type of altered or digital art (not just limited to cards). You may link up to five (5) projects each week. The more you enter, the more you increase your odds of winning. It is our desire that God's Word will be a blessing and encouragement to you each week. If you have any questions about the rules, be sure to read the complete list of rules under our page tab for "Challenge Rules". Because our ultimate goal is to honor God, we have no other choice but to delete any entries that do not adhere to our guidelines. Please know that this doesn't mean we are judging anyone. We're simply atempting to honor God and follow His rules. Let us know if you have any questions, and thanks for your understanding and participation! 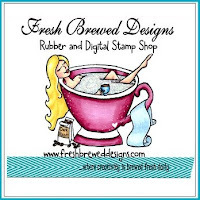 Simon Says Stamp is our sponsor for this challenge! 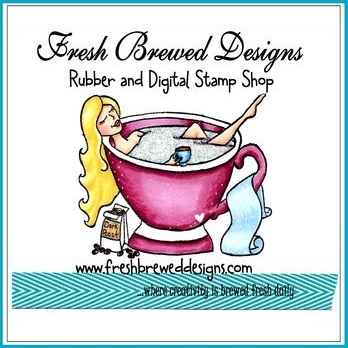 In business since 2002, Simon Says Stamp is striving to offer you the best selection of Rubber Stamps, Altered Art, Scrapbooking, Artist Trading Cards, and Paper Crafting Supplies in the world. We stock over 100,000 items in our warehouses so that we can offer you quick service and one stop shopping at a great price! We are located in Ohio, the heart of it all. Our team works hard to give you a fulfilled shopping experience and is always open to your ideas and suggestions! Happy Dance to the winners - OH WOW Simon Says as a sponsor - Party! Thanks for another challenge and the DT did a fab job - the devotional is always inspirational - have a blessed day! What a beautiful Scripture verse and devotional. Thank you again. I often don't comment, but I thank the wonderful sponsors each week. 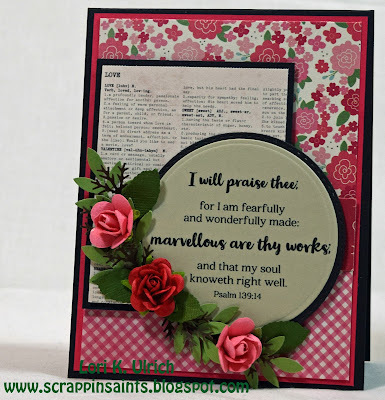 And I am delighted to see my name as a winner for the prize by Verses Rubber Stamps. I love so many of their sentiments and look forward to using this prize. 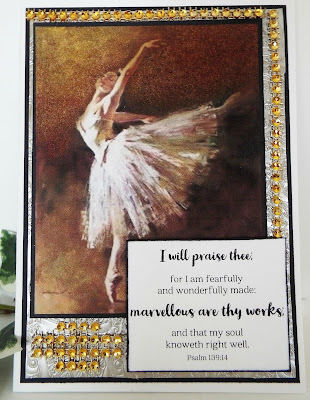 Thank you all for the beautiful inspiration cards and for this wonderful blog! Hugs! Back after a long overdue hiatus (hope I spelled that correctly and autospell does not do something ridiculous spelling w/ it). My sentiment on my snowman tag is just chillin'. Please let me know if sentiment is acceptable or not. Happy New Year! TY Karen L. for response that sentiments are ok. TY for heads up on other challenges. Getting ready to enter. Thank you so much for selecting my card as one of the Top 3 this month - with so many entries, and all of them so beautiful - it is truly an honor. Wishing all of you a happy and blessed new year! Thanks so much for this challenge and your wonderful inspiration! Beautiful creations by the DT. Congrats to all the winners! Gorgeous creations DT and Happy New Year! the feeling in my heart cannot be expressed. your message today was meant for me. Thank you so much Karen for inviting me to participate with you all. I had never heard of this blog. I am humbled by your message. I will link up my cards as you suggested and I am looking forward to a long relationship with this beautiful caring group. Thanks for the Scripture and lovely DT inspiration! relationship with this beautiful caring group. 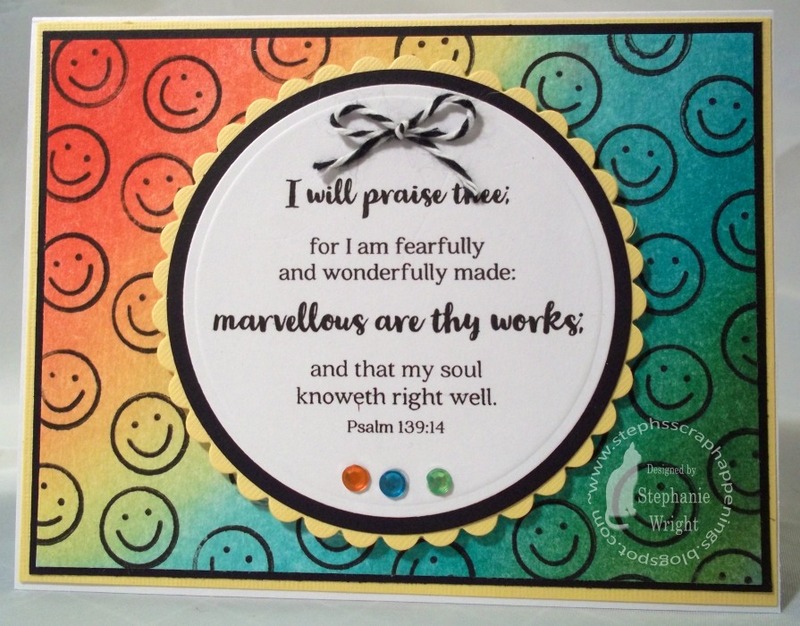 I'm grateful for the free scripture Word Art. How beautiful. Thank you for the invitation to play along, Karen. I'm a follower here and on you own blog. I love all of the inspirational verses and projects here. Happy New Year. One of the most comforting passages to me! Thanks for offering this fun challenge. I hope to make another card with your word artwork before the challenge closes. Congrats to all of the winners. I love all the DT Creations!! I'm always so impressed with the Guest Designers too!! Love Shaz's with the gorgoeus flowers and all the dies. The embossing too! Just beautiful!!! Thanks for another fun challenge! Thanks everyone for sharing your beautiful artwork. Thanks for the uplifting challenges. Thank you for the invitation to come play along! I'm so glad to find another wonderful challenge. Keep up the fantastic work! I will miss the weekly challenge, but biweekly suits me just fine! 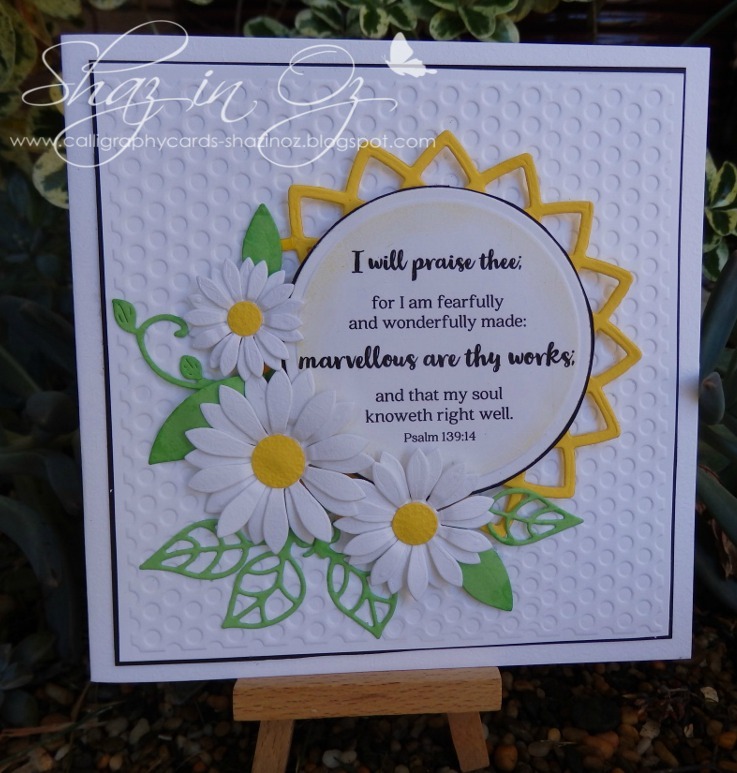 Simon Says Stamp is a wonderful sponsor - what a blessing! 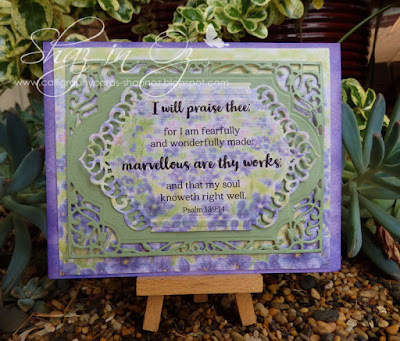 Thank you for the beautiful scripture word art! I enjoy the Psalms very much! Your DT projects are beautiful! Thank you for your challenges! Thanks for another challenge ladies and the gorgeous DT inspirations too. Feliz 2016! Que la gracia y misericordia de Dios nos bendiga a todos!! Muy hermosos proyectos de las DT como siempre. Felicidades a todas las ganadoras!! I just want to say that I am so very glad that only the KJV is used on this site. Sometimes it is difficult to find scriptures from the KJV. Love the blog and appreciate all the ideas and devotional thoughts. Hugs. I am also grateful that your site uses only the KJV. I hope to incorporate more of your scripture word art into my creations this year! Thanks ladies. Great DT inspiration! I will have to be thinking on the bi-weekly schedule for your blog now. Hopefully with the less frequent schedule you all will be able to spend a bit more time doing something you love! Great inspiration from the Design Team and Guest Designer Shaz. I'm happy to be able to join in again! Happy New Year! Gorgeous DT creations, as always! Thank you for another fun & inspirational challenge! It's so exciting to see all the entries this time!